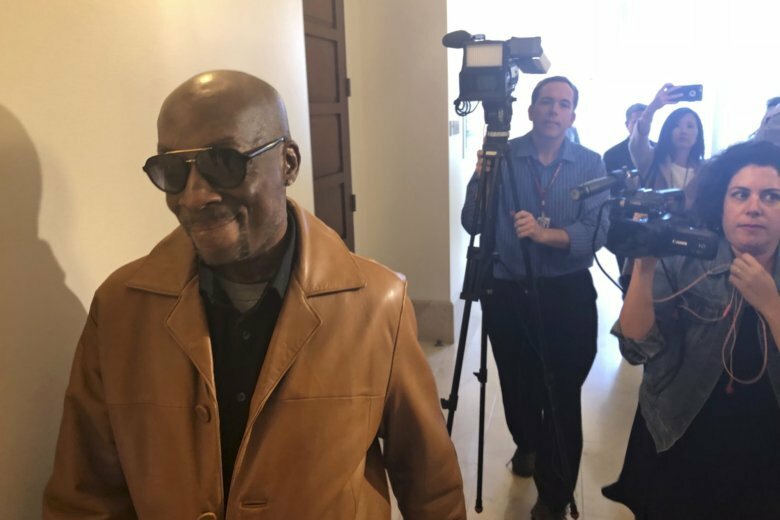 SAN FRANCISCO (AP) — Agribusiness giant Monsanto on Tuesday appealed a $78 million verdict in favor of a dying California man who said the company’s widely used Roundup weed killer was a major factor in his cancer. Last month, Judge Suzanne Bolanos slashed that award to $78 million. Monsanto had sought a new trial or judgment in its favor. “We continue to believe that the liability verdict and reduced damage award are not supported by the evidence at trial or the law,” Bayer, which acquired Monsanto in June, said in a statement. Bayer said none of the science presented at trial supported the conclusion that Roundup was a substantial cause of Johnson’s cancer. Johnson, now 46, sprayed Roundup and a similar product at his job as a pest control manager at a San Francisco Bay Area school district, according to his attorneys. He was diagnosed with non-Hodgkin’s lymphoma in 2014 at 42, and his doctor testified that he has less than three years to live. Monsanto is facing thousands of similar lawsuits that claim glyphosate — the active ingredient in Roundup — causes cancer.